Pat Moonie grew up in Canberra as the youngest of five children, discovering a love for performing at the age of 7 – during an intense re-enactment of the final scene of Point Break. 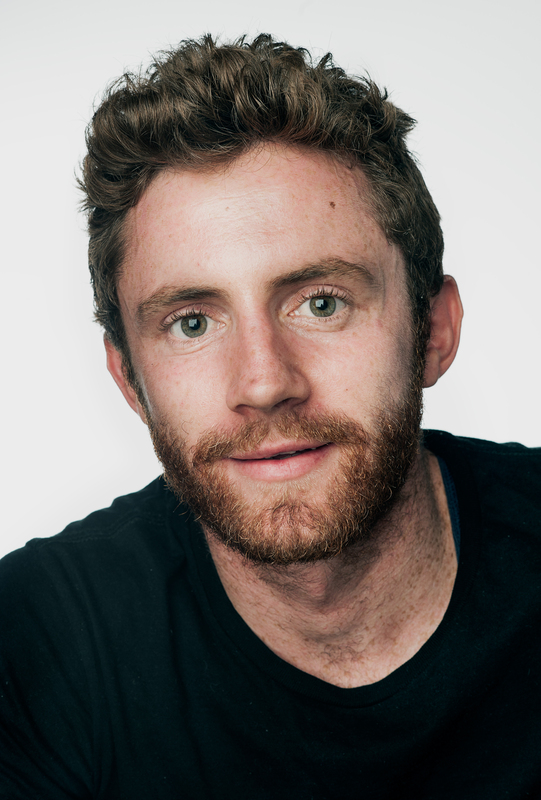 Moving to Melbourne to further his knowledge of the craft, Pat studied at the Melbourne Acting Academy in 2011. A recent graduate of the Howard Fine Acting Studio ensemble (2013), Pat’s theatre credits include When he was famous and Rat performed at La Mama theatre. Film credits include Theatre of the dead, Winning the fox hunt and more recently Zero. Aside from acting Pat loves building motorbikes, coffee and dreaming he can fly. Pat hopes you enjoy tonight’s show, and plans to one day fly for real.